The JTS HP-565 headphones are the predecessor of the widely popular HP-535's but feature a strengthed headband as well as an emphasized low-end which is excellent for DJs and perfect listeners. The JTS HP-565 headphones are the proud predecessor of the hugely popular HP-535 headphones and come with a load of brand new features that have been designed to make your listening experience the best it has ever been before. 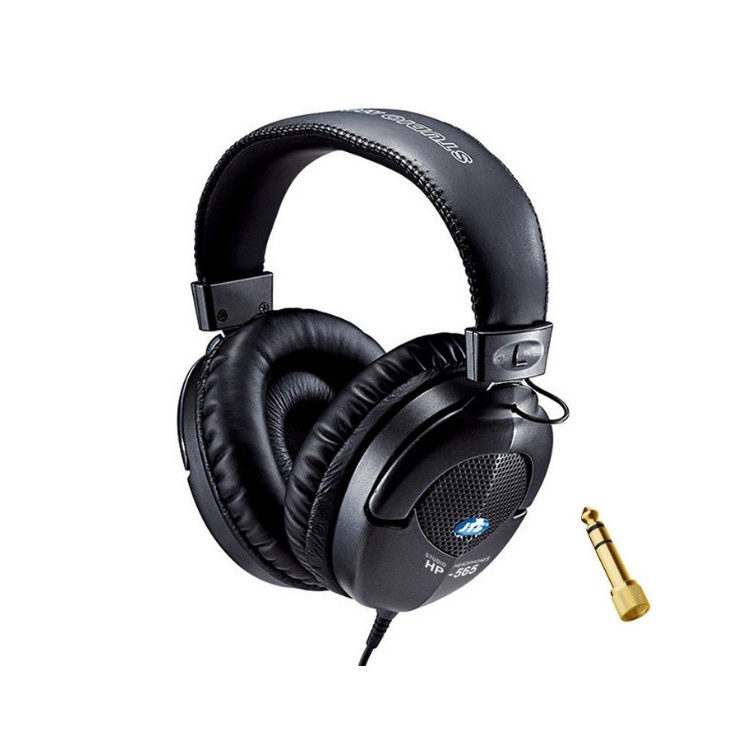 The HP-565 headphones come with a strengthen headband which in turn provides you with further isolation for a more precise sound while monitoring your music. The low-frequency on these headphones has been emphasized which is perfect for both professional DJs as well as casual listeners. 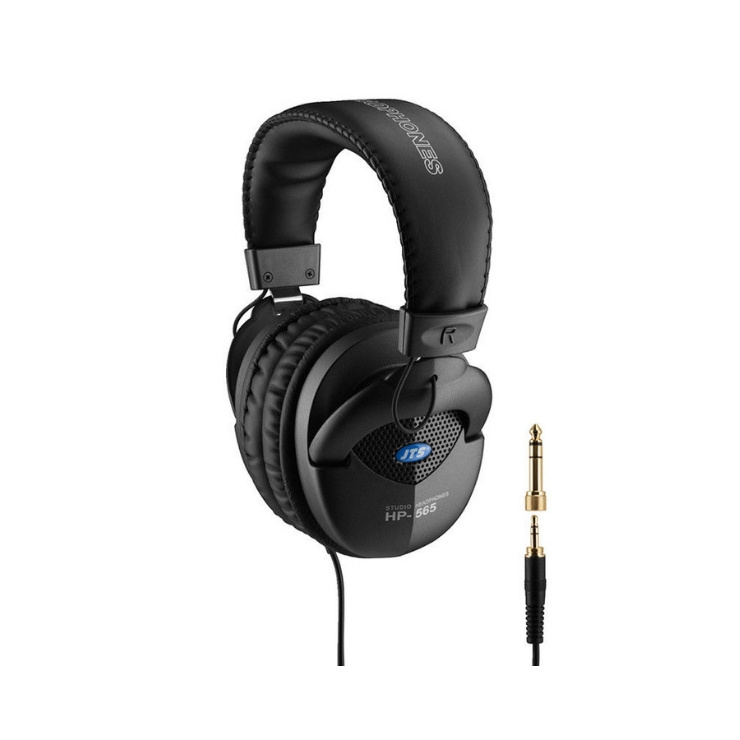 These headphones feature a super thin 40mm diaphragm driver that makes use of a neodymium magnet to give you the full 20Hz-20kHz frequency spectrum. 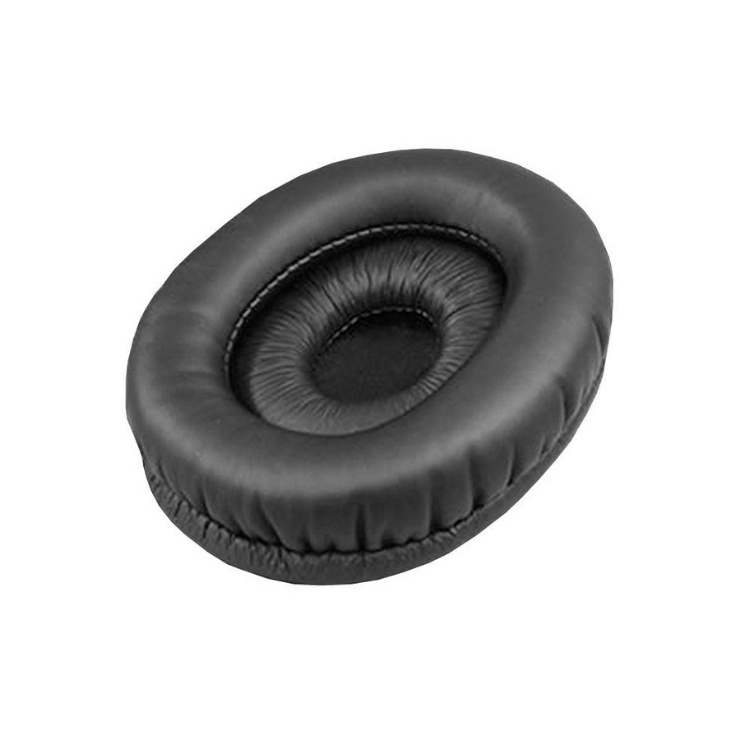 They are supplied with a headphone cable that features a 3.5mm jack plug. However, a 6.5mm jack adapter plug is also provided. The JTS HP-656 headphones are perfect for DJs of all levels, mobile entertainers, podcasts, schools and even just for casual listening.